This is a BONUS assignment for extra credit. It is optional. Being able to Remote Login to the Course Linux Server and execute commands. One plain text file from Worksheet 6 uploaded to Blackboard. 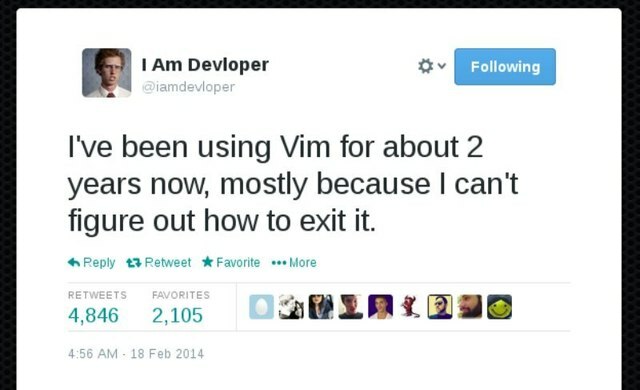 Learn more about the VIM text editor, the editor used by most Unix system administrators. 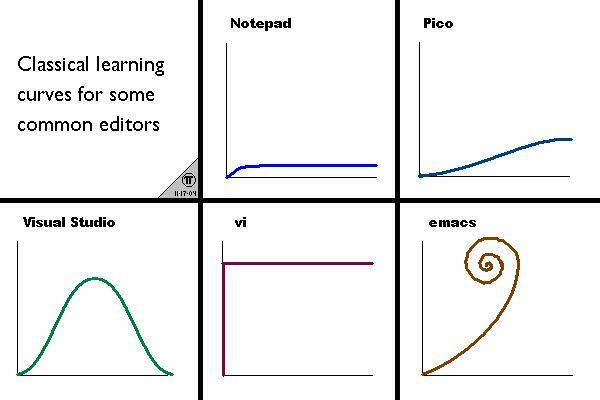 The editor is “hard to learn and easy to use”. 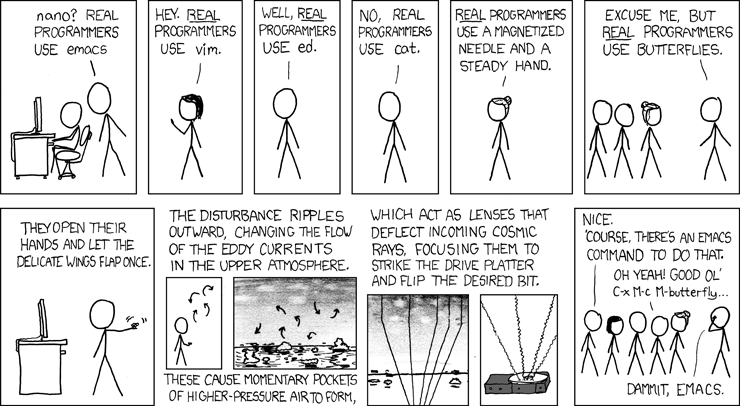 This is the only editor available on many non-GUI servers. Print a copy of Donald Binder’s Vi Reference Card (front only). Complete the command-line vimtutor VIM tutorial on the CLS. Refer to Donald Binder’s Vi Reference Card (front only). Complete VIM Worksheet #6 ODT. Rename your lab06 directory from the Worksheet to be assignment04 under your CST8207-16F/Assignments directory. Rename your .verify.txt file in that directory to be assignment04.txt This assignment04.txt file should contain exactly 18 lines of text. Transfer the above assignment04.txt file from the CLS to your local computer and verify its contents. Do not edit this file! No empty files, please! Edited or damaged files will not be marked. You may want to refer to your File Transfer notes. Submit the assignment04.txt file under the correct Assignment area on Blackboard (with the exact name) before the due date. Follow the same submission method as all your previous assignments.